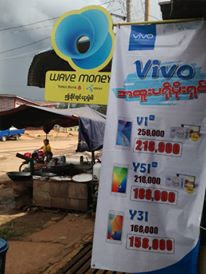 Mobile Money Asia: Into Mobile Money & Fintech in Asia? You Need to Know About Next Money! Into Mobile Money & Fintech in Asia? You Need to Know About Next Money! There are a few true visionaries in the Fintech and innovation space in Asia currently, and I wanted to take the opportunity to recognise one of the best. Rob Findlay is an Australian banker living in Singapore who in my opinion, has been one of the major catalysts of change in the Fintech sector. Findlay, through his organization Next Money has become a true connector for like-minded people, not just in Asia, but throughout the world. After being founded four years ago (I was lucky enough to attend the first conference in Singapore in 2012, which rocked! 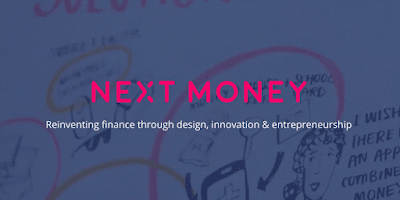 ), Next Money now has 45 chapters around the world and over 10,000 members. 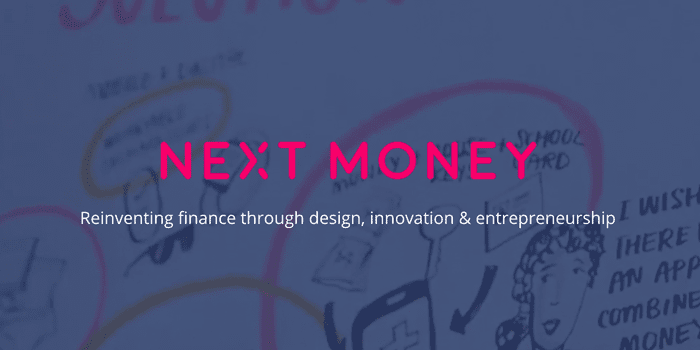 What I really love about Next Money is that it far more than an events or media company, it has indeed become a movement. Through focusing on cutting edge areas such as design, innovation and entrepreneurship, Next Money is challenging bankers on traditional thinking and connecting start-ups with investors and buyers. The timing of their growth could not have been better with the explosion of interest in Fintech over the last five years, and Next Money has been at the centre of it. In the words of Findlay "our community now includes influencers and change makers in insurance, wealth management, venture capital and financial technology, which has been a huge force for change in the past few years." 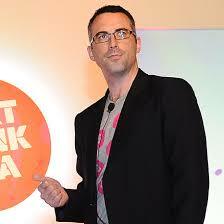 What really makes Next Money work is the quality of the speakers, and the 'Ted Talks' style that most incorporate. Respected Fintech veterans such as Brett King, Neal Cross and JP Nicols have become crowd favourites at Next Money events around the world, and the focus on quality has resulted in industry giant Visa sponsoring the annual Fintech Finals in Hong Kong. In September 2016 Next Money will hold conferences in New York and London, both supported by BBVA. If you haven't attended a Next Money conference before, and you want to be inspired, challenged and entertained, I highly recommend you find yourself a ticket. Well done to Rob Findlay and the rest of the Next Money team. What they have created is truly inspirational and industry-changing. you did a great job describing Rob Findlay and the Next Money team. I have been to a few Next Money (formerly Next Bank) events in the US, spoke on a panel at one and I have been a strategic partner ( http://www.NYPAY.org ) on the NYC events with BBVA. Not only are the events outstanding, I have had people stop me at other events to tell me how good the Next Money events are. They truly are outstanding!